If you utilize caching for your WordPress blog(s) then your sites may be vulnerable to attack. 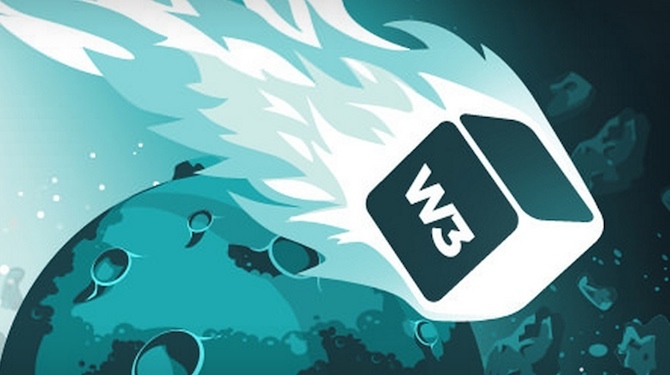 Sucuri recently announced vulnerabilities in the extremely popular W3 Total Cache and WP Super Cache plugins in which a hacker can execute code on your site without requiring direct access to the backend. This is a very serious vulnerability, so if you use either plugin you should (1) check that you site hasn’t been compromised and (2) upgrade your plugins immediately. If a version number (e.g. 5.2.17) is displayed in place of the above code when you submit the comment, your site has been compromised. You should immediately upgrade your plugins — we strongly advise that you take advantage of ManageWP’s one-click update feature so that the plugins across all of your sites can be upgraded immediately. Please take action now to prevent your site from being yet another victim of the recent swathe of hacks! On a related note, praise should go to the developers of both caching plugins for releasing patches so quickly that eliminated the vulnerability. Thank you guys! Next blogpost:ManageWP Update: New Website Wizard, Improved Backups, a New Site Picker and More! Thank you for the advice! Upgrade running now…. I am currently using W3 Total Cache plugin but some of my friends saying that its not good enough you must install WP Super Cache guid me what plugin should i use. My recommendation is W3 Total Cache. That explains it. One of my sites went down and my host company said the W3 Total Cache plugin was responsible. We got the site back up easily enough but it was not fun to wake up to. Now I’m happy I never installed these plugins on my site. It’s fast enough as is I don’t think these plugins would make that BIG of a difference plus now I know they may help me get hacked, no thanks, I’d rather be a little safer and slower than maybe a little faster and vulnerable to hackers. The plugins can make a big difference and you have to give props to the developers for taking action quickly. Having said that, I can see where you’re coming from.